Applicants are invited to apply for a PhD position in decision science at Technical University of Munich. Applications will be evaluated immediately. Being one of the best faculties in Economics in Germany, the TUM School of Management is building a unique bridge between Management and Technology within an international teaching and learning environment. The TUM School of Management of the Technical University of Munich is seeking applicants for the following position: PhD Position in Marketing with a focus on Consumer Behavior (m/f). - The successful candidate will work under the supervision of Prof. Dr. Christoph Ungemach on research, focusing on consumer decision making and choice architecture. - In addition, the doctoral candidate will support the teaching activities of the Marketing group. - After an initial trial period, the PhD position will be limited to a 4 year term (with extension(s) subject to funding). - The working language of the department is English. - Our group has an excellent collegial atmosphere, with regular academic and other social activities, including scientific talks and informal get-togethers. - The position is available from January 2019 onwards, but later start dates are possible. - The TUM School of Management is located in the vicinity of several lakes and close to the Alps. Munich itself is a beautiful and cosmopolitan place to live and work. For full consideration, please send a current CV and a letter of application outlining: (i) your research interests; (ii) your knowledge of and experience with behavioral and/or experimental research; and (iii) your reasons for applying for this position. In addition, applicants are strongly encouraged to submit two letters of recommendation in support of their application. Application review will begin immediately and continue until the position is filled. Application materials should be sent via email to Prof. Dr. Christoph Ungemach (christoph.ungemach@tum.de) before November 16, 2018. For further information, please do not hesitate to email us. We look forward to your application! Severely disabled applicants are given preferential consideration in the event of equal qualification and aptitude. 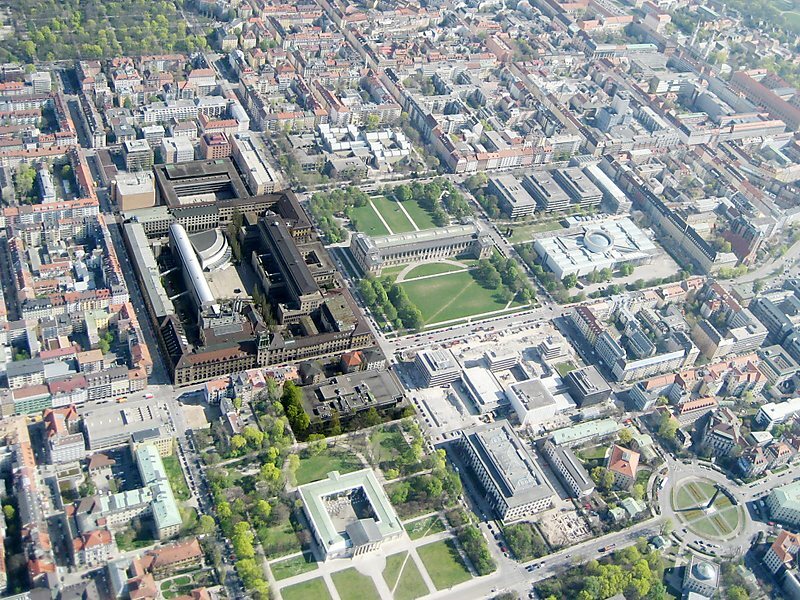 In addition, the Technical University of Munich is striving for an increase in the percentage of women. Applications of women are explicitly welcomed.